EVO X Rally type carbon front spoiler from JDP Engineering. 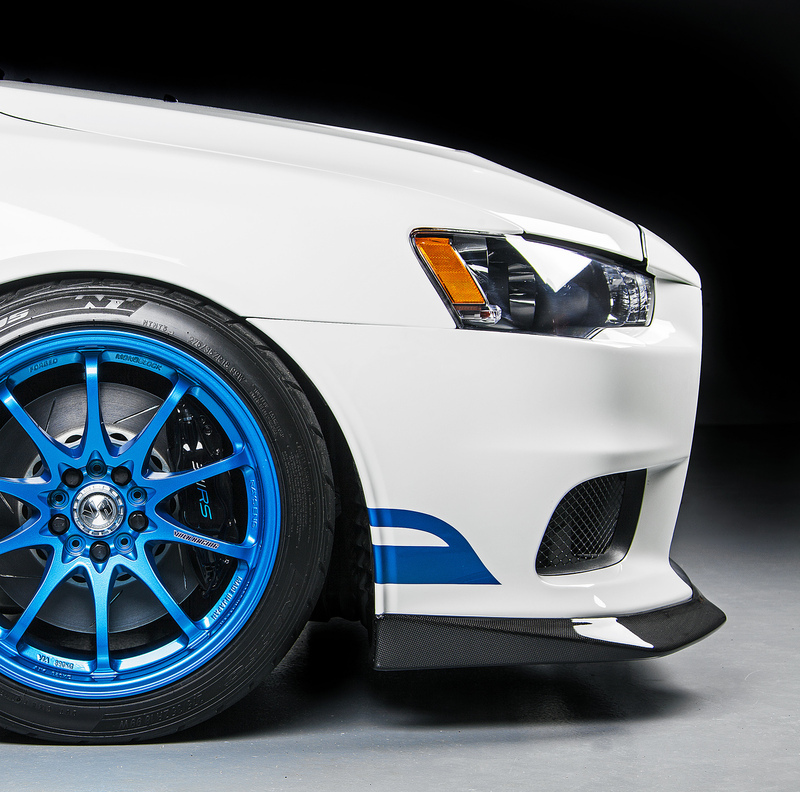 This lip has been used on each 311RS Evo X unit to leave our facility. In combination with the Voltex Gurney flap, aero balance front to rear is optimized. – Mounting hardware is provided. **Each JDP Engineering front lip is made to order. Please contact us for an ETA or for rush delivery inquiries.